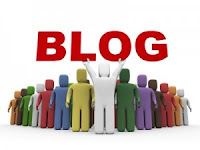 In Blogging, we can follow a community to support and keep our blogging spirit, finding new friends who have same interest in the writing could be one reason to involve in the community, we can share and discuss what is popular topic to write and get some helps in customizing blog. 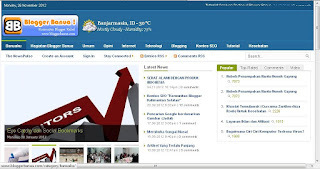 This community was formed in 28 January 2008 by Hari Saja, the members mostly write about citizen journalism and interesting articles about South Borneo and Banjarese cultures in Bahasa Indonesia, unfortunately the web sometimes couldn't be accessed and some of the members has stopped blogging due their business. To join in the community, at least we might attend a monthly gathering besides having official blog which mostly would appreciated about personal blog, not for commercial purpose. I've joined the community in the 2009, the next years for almost one year, the community was likely dead. And now, I saw the web can be accessed and updated. 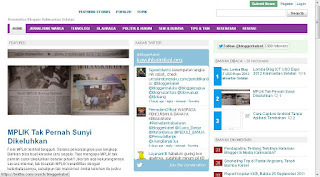 This is similar blog community like Kayuh Baimbai, formed in 18 March 2011 in Banjarmasin, this community seems replace Kayuh Baimbai position as main South Borneo Community recently, the official blog and the members mostly write about wide-popular topic such Indonesia news, technology, and celebrites. 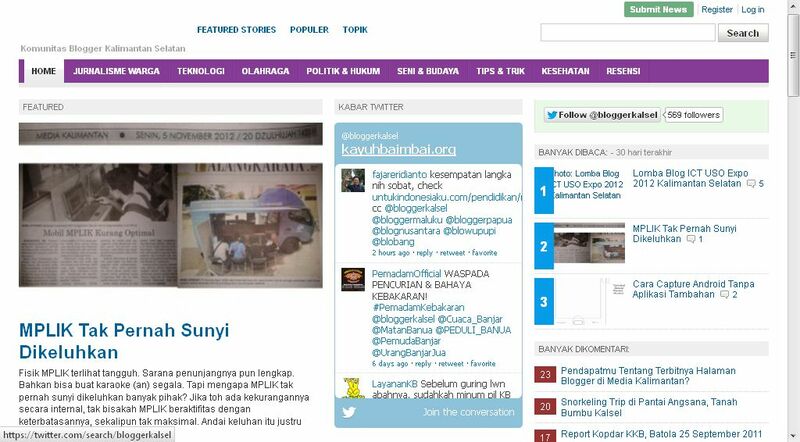 Blogger Banua was formed by Ayead and his friends, a successful blogger who sold his blog over 20 million rupiah. This community is more likely free to join, no matter what the blog topic, to join the community you might attend a monthly gathering and being active on their Facebook forum. That is our boarding-school community, me and two of my friends formed the community in 24 August 2008 as for a place to develop our hobby in Internet and technology. At first, we just accepted our school students only (I remember we just have 10 active members for 3 years) but then many of bloggers from our region were interested to join. The blog topic consist of random topics such free article, jokes and even crap :-) . In the last two years, half of members now are quit blogging, so, this community becomes smaller and the only has five members. 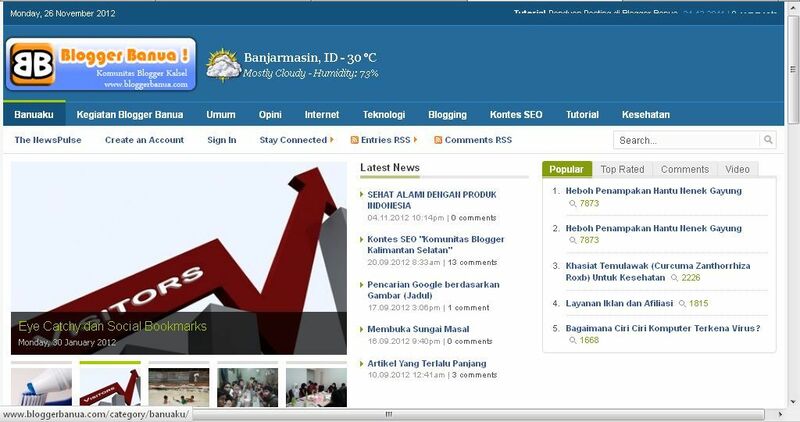 And about the name, actually its abbreviation from Komunitas Blogger Al-Falah, the school we attended. Seems rebellious, right?